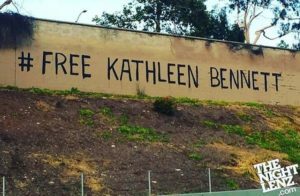 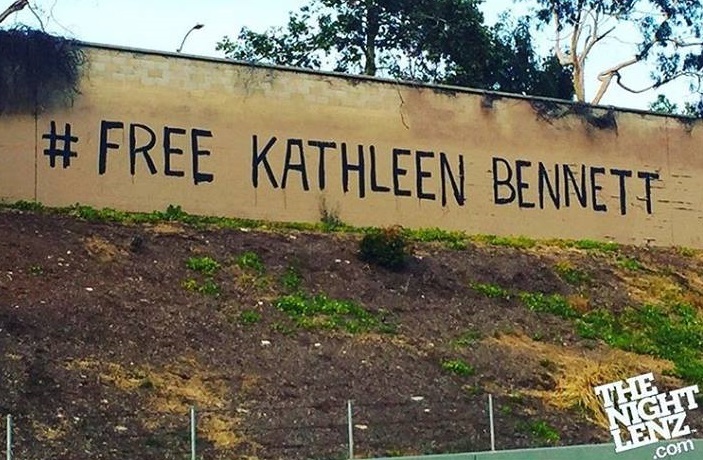 Tonight’s show exposes even more accomplices that have made false statements that led to the incarceration of Kathleen Bennett for false charges of elder abuse at the #NoDAPL Water Protector camps. 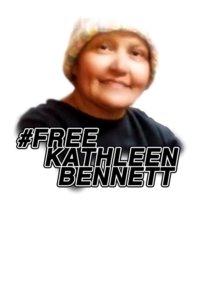 Kathleen Bennett is facing 15 years and is in jail in Morton County, ND. 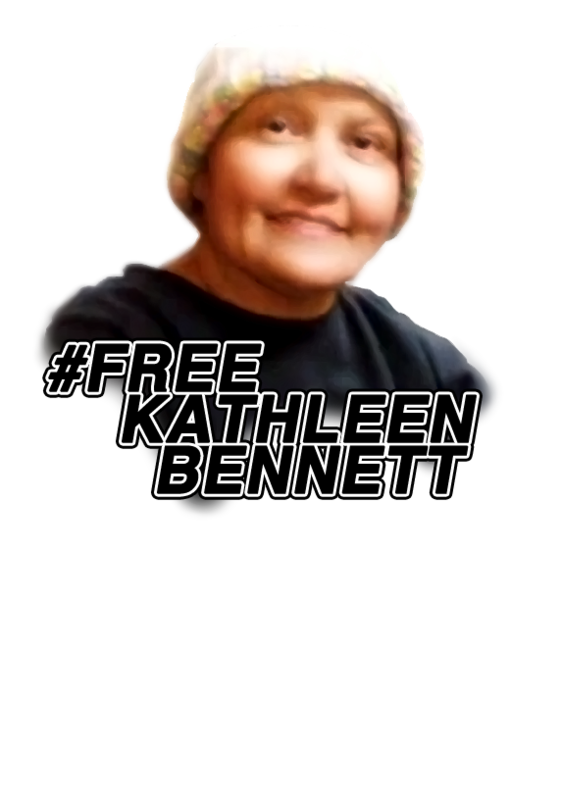 This show continues the focus on members of the Medic Team that falsified information and made against Kathleen in mid December of 2016.